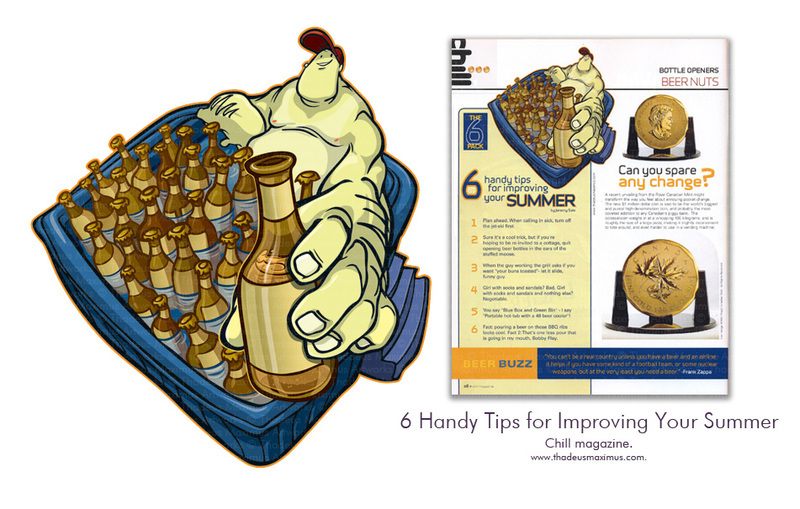 This 6 Pack article provides 6 handy tips on for improving your summer. #5: You say "blue box and green bin" - I say "Portable hot-tub with a 48 beer cooler"! That is one icy tub.